Houston Woman Magazine chose Page to be included in their "Houston's 50 Most Influential Women of 2011" segment. We are so proud of you, Page!!! This is a great honor and she has worked hard to earn this title. Thank you for all that you do, Page! Ever wondered what the hustle and bustle was like backstage at a fashion show? Ever wanted to be front row of a high end couture show? Well Vogue just released beautiful photos of behind the scenes and front row action of a fashion show! Click on the link below to see this one a kind slide show. 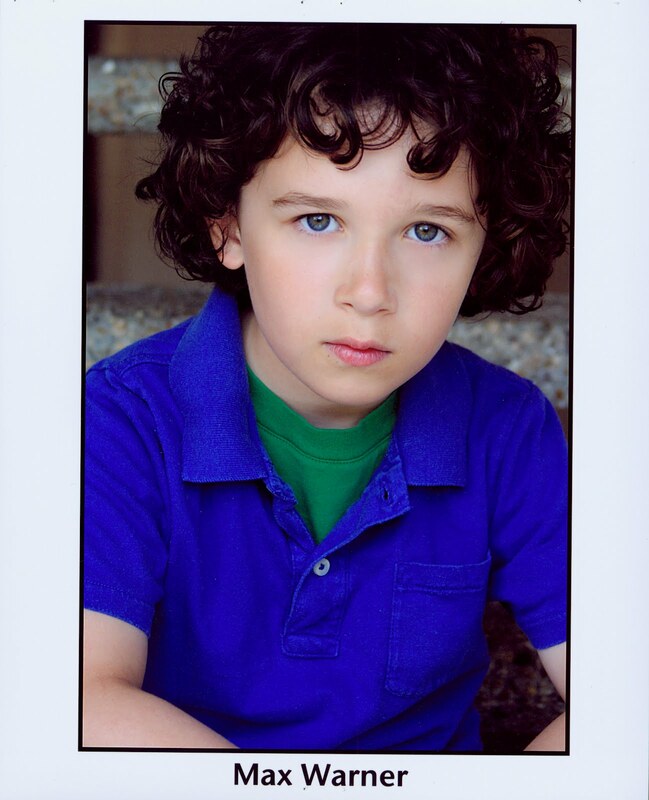 Our PP talent, Max Warner, filmed and episode of the hit Disney show A.N.T. Farm - and it is airing soon!! Congratulations, Max! Here's a cool pic of Max on set with Chyna - the star of the show! Tune in to watch Max's episode of A.N.T. Farm! 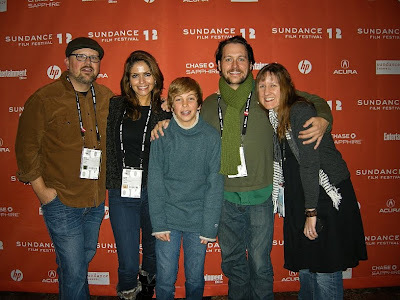 PP Talent at the Sundance Film Festival! Our talent, Tommy Hohl, attended Agent Review last year and it'd getting him places! He landed the lead in a short that premiered at the Sundance Film Festival! We are so proud of you, Tommy! This is a huge honor. 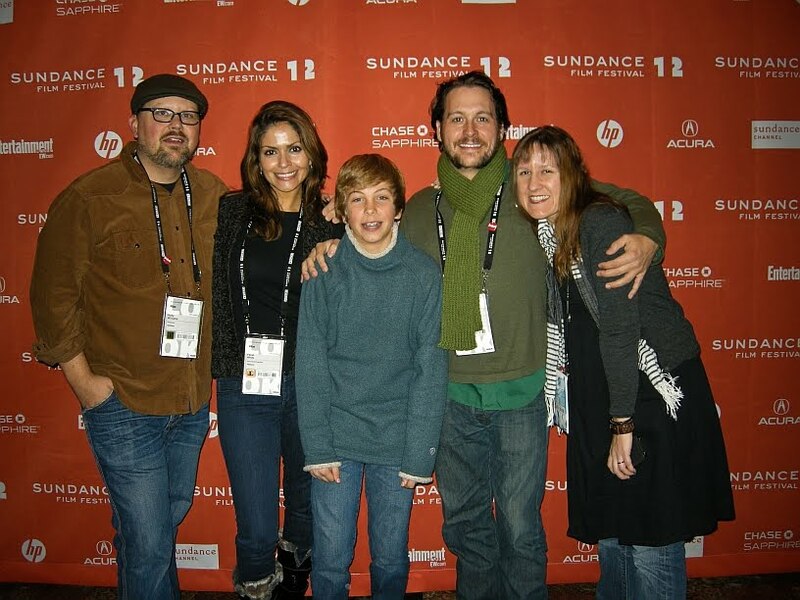 Read the detailed story below of Tommy's experience at Agent Review and the Sundance Film Festival! Above is Tommy on the red carpet, and below is Tommy with his "Hellion" cast. 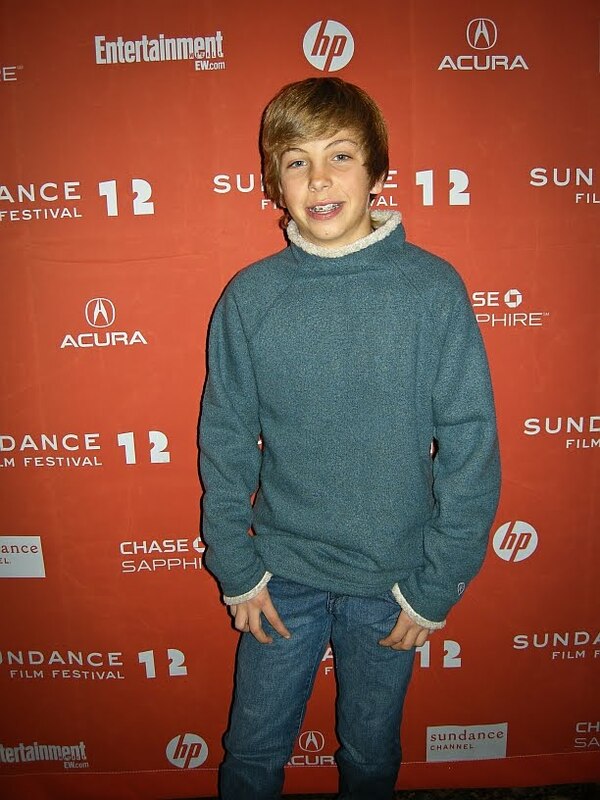 When 13 year old Tommy Hohl walked into Page Parkes’ Agent Review last May, he didn’t know he had just taken a path that would lead him to the prestigious Sundance Film Festival just eight months later. Like other Page Parkes actors/models, Tommy went to Agent Review to meet with Talent and Casting agents from around the country. That’s how he was cast in the short film “Hellion” directed by Austin Filmmaker Kat Candler, a young and upcoming filmmaker who also teaches at the University of Texas. While Hohl is represented by Page Parkes 713, he knew that getting his face in front of other agencies would give him a leg up. Sure enough, at Agent Review, a casting director recommended Tommy try out for “Hellion,” a short film about an incorrigible boy who leads his little brothers into trouble, including tying up their babysitter and starting fires. Hohl says he couldn’t have done it without the help of the agency’s teachers and classes. While Director Kat Candler is accustomed to working with comedic actors, this was the first time she really had to pull darker emotions from younger actors. And she agreed that actors AND directors should never stop learning. 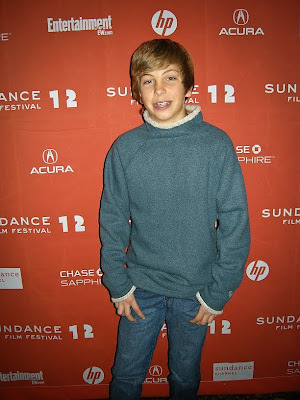 As for Tommy Hohl’s trip to Sundance to watch his first ever film? “It was awesome! One of the coolest things I’ve ever done. Great film festival and fun people,” he said. Model Camp madness has started again!! 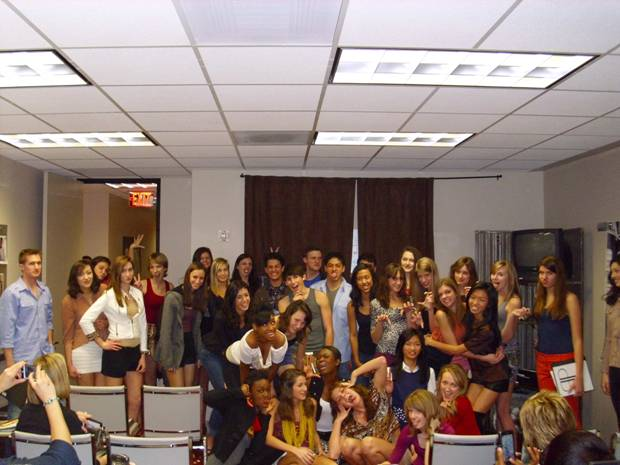 Potential models gather together at our camps for a weekend full of all things "MODEL". They learn how to do hair and makeup, walk the runway, photo pose, and gain insight on the industry. Check out these cute photos from one of the camps, along with a testimonial from a model camper! I wanted to say thanks for the good time and experience i have gained from the boot camp. It was a lot fun and great!!! At first I thought it was going to be stressful, but Todd made the runaway class very fun and easy. Thanks also to Dan Carter, the photographer who helped us with the posing during the photo shoot. I also love my new hair style since I get a lot of compliments on it, my friends say it enhances my futures and it is hot!! The camp was very well organized and professional. I will definitely encourage new models to attend model camp with Page Parkes.Thank you to all of you guys. Great team!! It's time to announce this week's Talent of the Week! All of our talent has had a great start to 2012 and we know it will only get better from here! 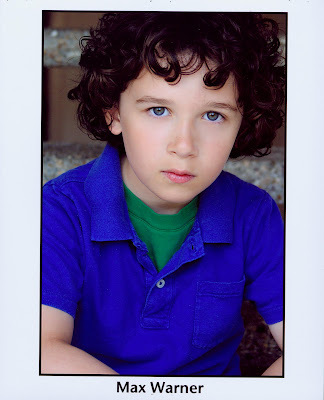 The Talent of the Week is...Hessed Honstein! Hessed Honstein booked two commercials this week: News 92 FM and South Texas Dental! Way to go, Hessed!! Career Day at James Bowie Middle School! It was Career Day at James Bowie Middle School and we sent one of our model/makeup artists to speak to the students! We love educating students on the different career opportunities in the entertainment/fashion industry. From modeling and acting, to fashion designing and directing, the industry has so many aspects that young people may not realize. Here is Wendy with the students! If you would like a Page Parkes representative to come and speak to your group, please email promotions@pageparkes.com. PP Talent in a New Movie! Our talent cutie, Meghan Woods, stars in a brand new movie, New Hope. It's about a high school student named Michael, and his perils as he joins a basketball team in his new high school. Meghan plays Faith Evans, Michael's sweet younger sister. Congrats, Meghan! Click on the link below to see the entire cast of New Hope! PP Talent in Theatre Show! 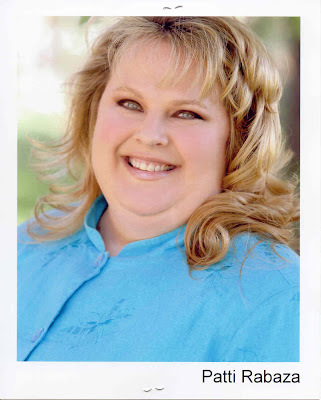 Our seasoned talent, Patti Rabaza, received rave reviews for her performance in Country Gravy and Other Obsessions. The show opened at the Theatre Lab Houston last Friday. There are still tickets available for the weekend of January 27th, 28th and 29th. Go and support our talent!! Keep the audience laughing, Patti! Click on the link below to read the glowing review. Classes fill immediately, so don’t procrastinate! The day begins with Donise giving you an overview of the industry, the reality of the hard work involved, getting/keeping an agent, marketing hints, networking opportunities and many insider tips that only a Casting Director with her vast experience would know. Whom better to take a class with than someone who has literally seen hundreds of thousands of auditions? During your day, you will be constantly on-camera auditioning (using scripts from commercials that Donise has cast) in various types of scenarios, both solo and with scene partners. Each commercial is taped, played back and critiqued on an individual basis. You'll be astonished at your improvement throughout the day. If you have never attended a workshop, this is the best way to get started. If you have been an actor for decades, you still don't want to miss this. A coach of many years recently took the workshop and remarked afterwards, "You CAN teach an old dog new tricks! I can't believe how much I learned in one day." The workshop begins promptly at 10AM and lasts until approximately 6PM. We will take a short lunch break. A few days before the workshop, we will send you a reminder together with a list of suggested brings and information regarding State Theatre in downtown Austin where the class will be held. Individualized attention to you is of paramount importance, so enrollment is strictly limited to 14 students. Donise Hardy, P. O. Box 1211, Georgetown, TX 78627. You do not have a confirmed reservation until the Registration Slip and payment have been received. Mail it ASAP to assure a seat in the class! You will receive a confirmation via email. We abide by the State of Texas Refund Policy. Please e-mail Donise at: donise@acastingplace.net for questions. Please print and mail the Registration Slip to sign up. Fox 26 broke the news about a new plus size model controversy and they turned to our very own Page to get her insight on the matter. We are glad she was able to provide valuable commentary based on her experience! which she has made her mark! Page is featured in the new issue of SWAGG Magazine LUXE Lifestyle Dallas' Citylife. She is highlighted in a new section called "Jobs with SWAGG". Congratulations, Page! Thank you for all of your hard work! 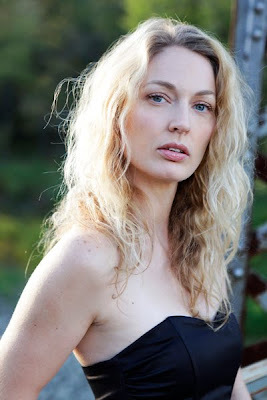 Page's Interview with Modeling Mentor Blog! Page's most recent interview with the Modeling Mentor Blog, goes into how she started in the industry and where she likes to scout! She also goes into details on the girls she found on Scouted. Click on the link below for the full, exclusive interview. PP Models at Tootsies Event! Our gorgeous models, Liz Saunders and Anyta Chen, made a recent appearance at the Tootsies Houston Symphony Event. They paraded around the event in lavish gowns and left the party goers in awe! How fab do our models look? They even made it into CultureMap's slide show of the event! Click on the link below to view the slide show from the Tootsies Houston Symphony Event. The last photo is of Liz and Anyta!